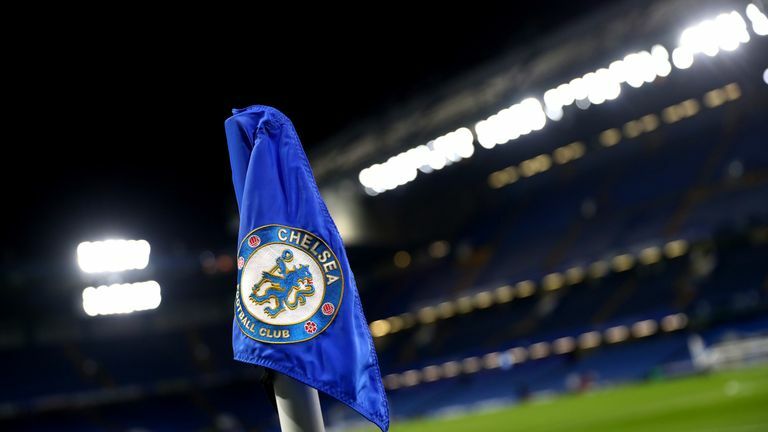 Reporter Kaveh Solhekol explains why Chelsea have been given a two-window transfer ban. The Premier League club have also been fined more than £460,000, while the FA face a £390,000 sanction that they will also appeal, citing "concerns" with FIFA's disciplinary processes. The west London club were found guilty of 29 incidences of breaching article 19, which relates to the transfer of players aged under 18. Chelsea say they "categorically refute the findings of the FIFA Disciplinary Committee and will therefore be appealing the decision". The appeal will be heard by FIFA Appeal Committee, while the club can also appeal to the Court of Arbitration for Sport. The FA has co-operated fully with FIFA’s investigations, although we have raised some concerns with FIFA regarding its disciplinary processes. The FA intends to appeal the decision. We will however continue to work with FIFA and Chelsea in a constructive manner to address the issues which are raised by this case. As this is an ongoing legal process it would not be appropriate to comment further at this time. "This ban applies to the club as a whole - with the exception of the women's and futsal teams - and does not prevent the release of players," FIFA said in a statement. The transfer of Christian Pulisic from Borussia Dortmund to Chelsea should not be in danger as the player was registered in FIFA's Transfer Matching System (TMS) in January, according to Sky Germany. See Man Utd vs Liverpool and the Carabao Cup Final between Chelsea and Man City with a special offer on our two football channels. What does Article 19 say? 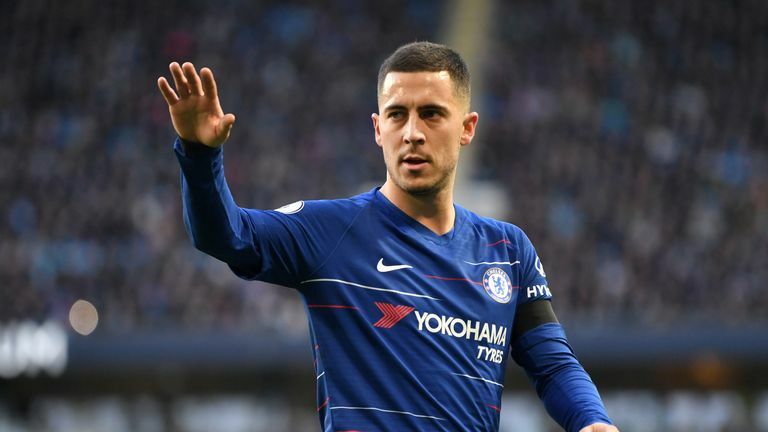 Chelsea said in a statement: "The club wishes to emphasise that it respects the important work undertaken by FIFA in relation to the protection of minors and has fully cooperated with FIFA throughout its investigation. "Initially, Chelsea FC was charged under Articles 19.1 and 19.3 in relation to 92 players. We welcome the fact that FIFA has accepted that there was no breach in relation to 63 of these players, but the club is extremely disappointed that FIFA has not accepted the club's submissions in relation to the remaining 29 players. "Chelsea FC acted in accordance with the relevant regulations and will shortly be submitting its appeal to FIFA."